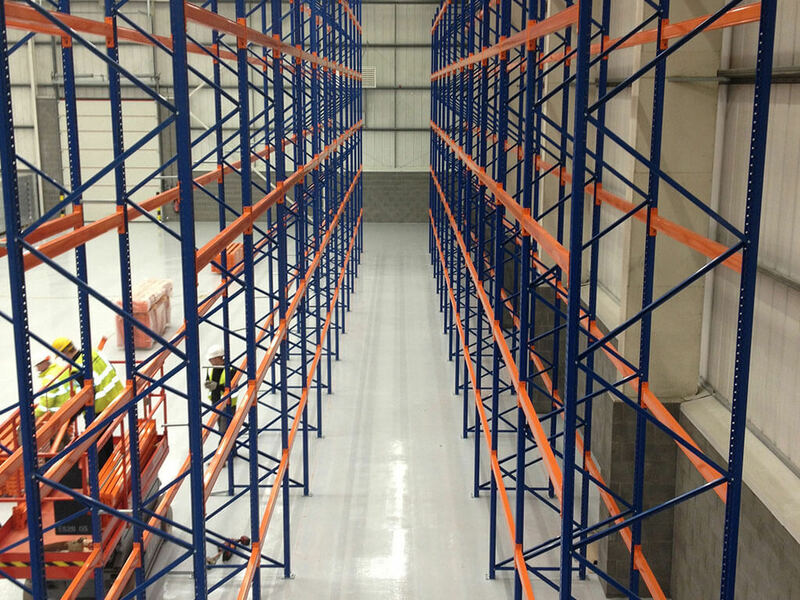 We recognise that heavy duty storage is key in the logistics industry and we have a variety of solutions that will meet your business needs. 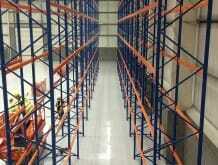 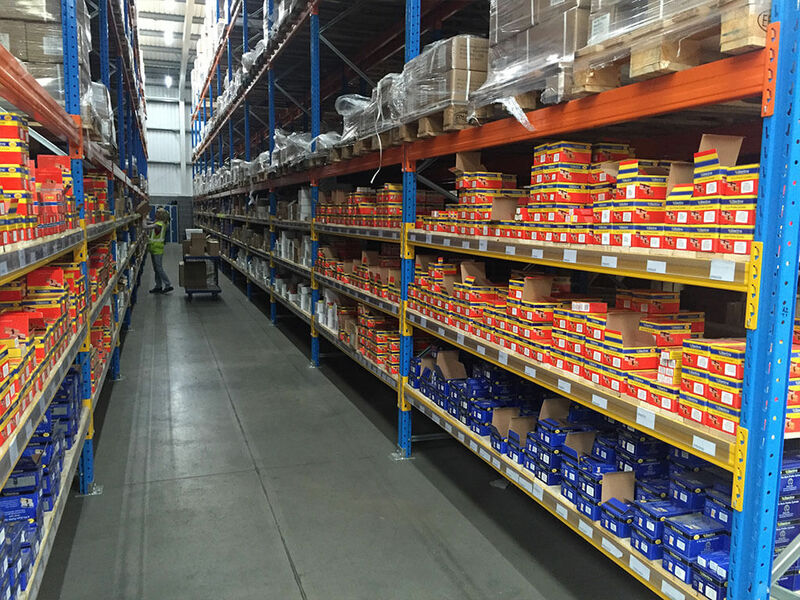 This gives operators high-speed access to safe, high density storage. 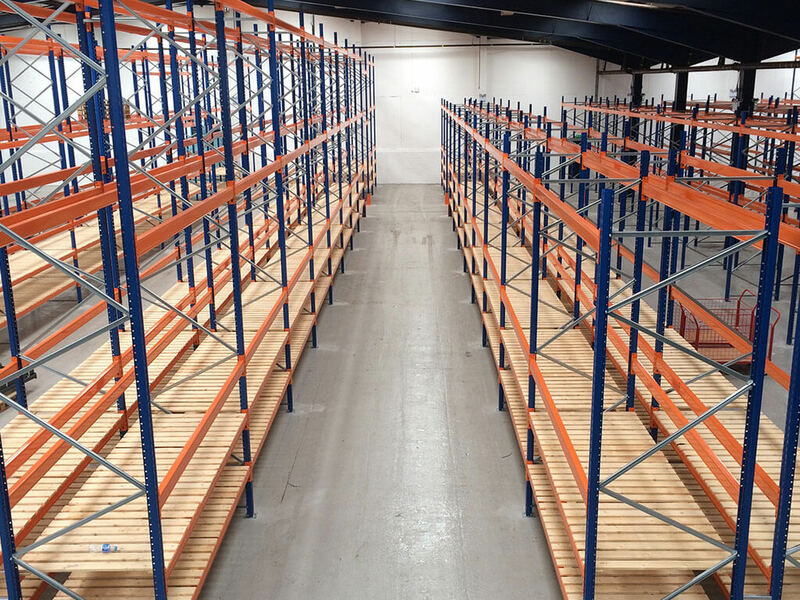 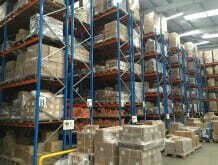 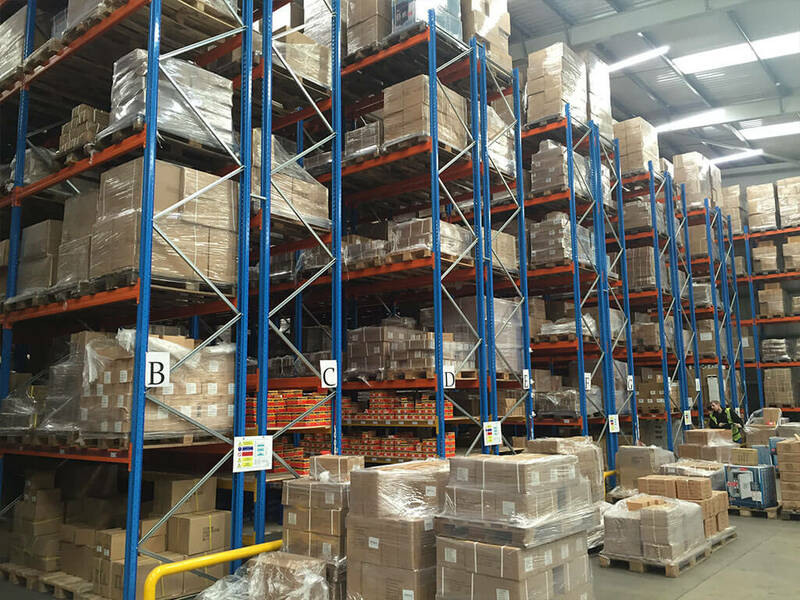 It is one of the most space and time efficient pallet systems and uses gravity-fed assembly in which pallets are placed on wheeled carriers and ‘pushed back’ along inclined steel guide channels to use the full depth of the racking. 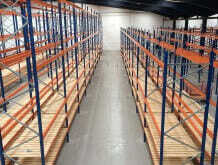 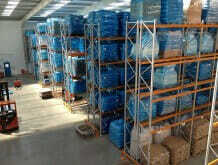 Fast access which is good for stock with a predictable turnover. 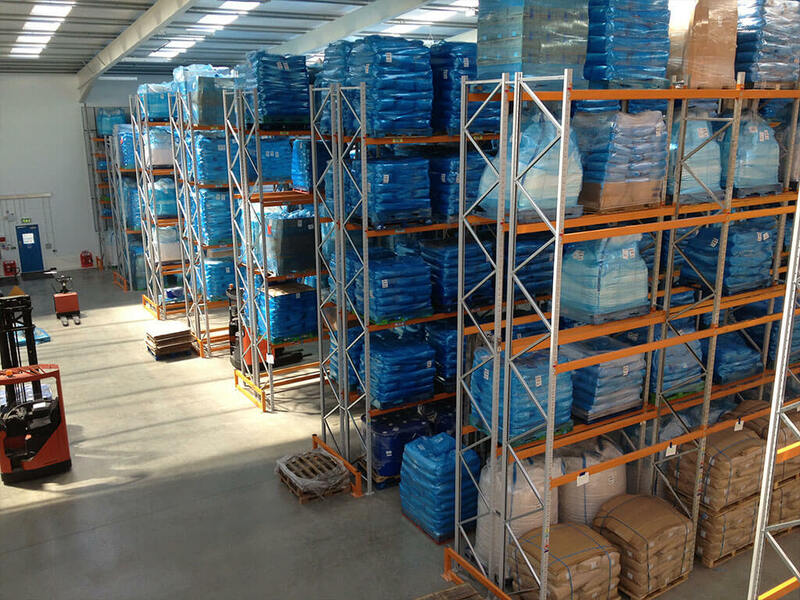 Works well with bulk or cold storage. Reduced damage compared to simpler systems.